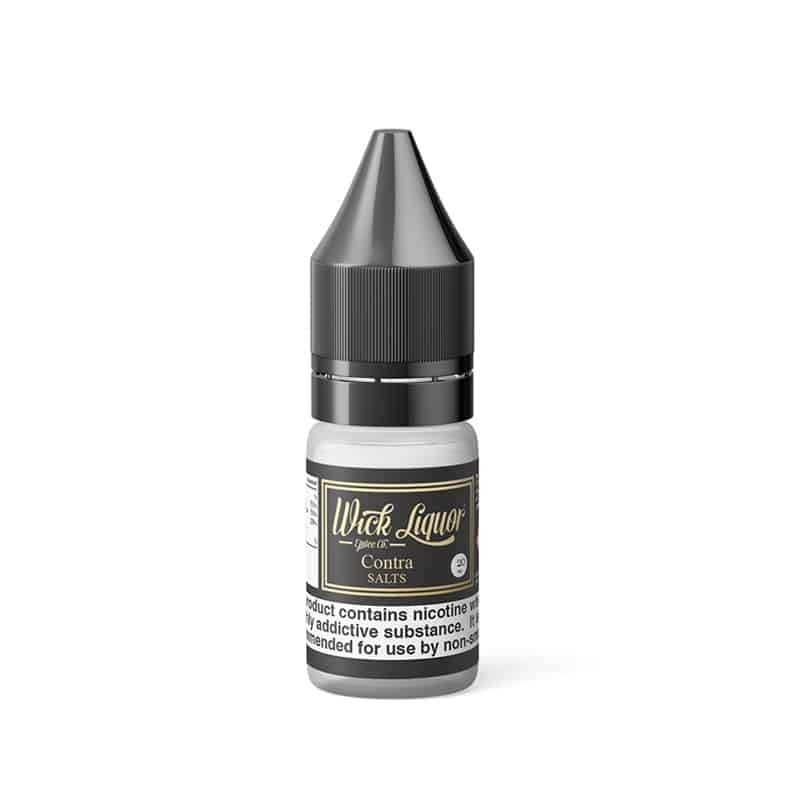 Contra by Wick Liquor features Sicilian vine Citrus and Porta Fortuna Fruit compote. 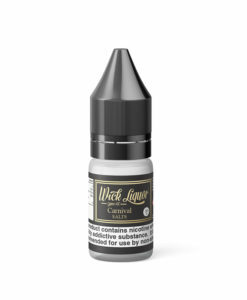 Now available in a 10 or 20mg nicotine salt. Nice flavour, very smooth even by nic salt standards for the strength. Citrus flavour but quite muted, a little more punch and it would be a firm favourite. Recommended all the same.